The Founder — Live Bright Now! Candra has been coaching leaders to brighten their performance for the last 20 years. Prior to becoming a coach, she held executive roles in marketing and branding including at Highway One, a division of D'Arcy Masius Benton & Bowles focusing on Fortune 500 clients such as Apple, Levi Strauss, Coca-Cola, Visa, Hewlett Packard and as Director of Client Services at Netcentives. She transitioned into culture work after realizing that if the culture isn’t right inside an organization, it doesn’t matter what is said in the marketing message. Candra started her first company at the age of 13 and has been student of leadership and what makes cultures great ever since. 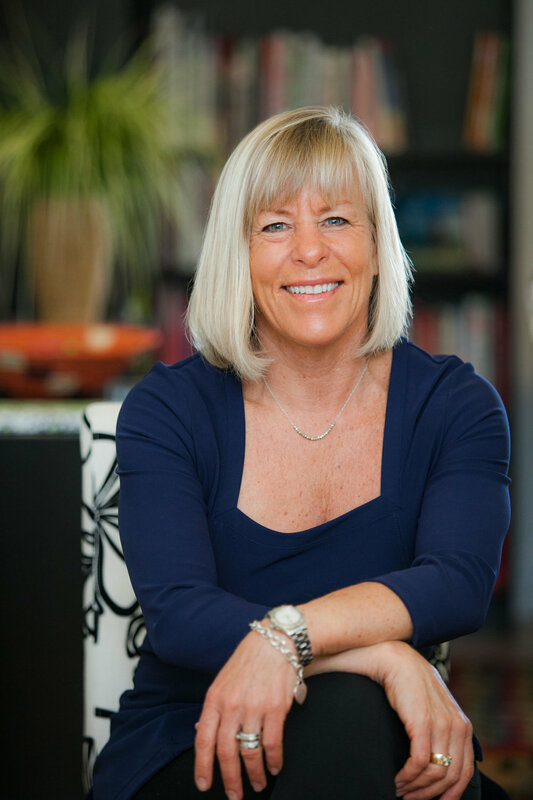 She has a business degree from University of California at Berkeley, is a certified leadership coach and master facilitator. She teaches how to begin from the inside out and bring the best out in individuals, teams and organizations. On weekends she can be found hiking, biking or paddling in the amazing “Backyard AWE” of the San Francisco Bay Area with friends, Matt, her husband and her mini Australian Shepard, Mildred. Recently, Candra gave her own TEDx talk about “Backyard AWE”. Watch this short clip to learn the importance of AWE in your daily personal and professional life.